I felt that they were not worth the money. I could have gotten similiar napkins elsewhere for a better price. I was not impressed with the quailty. Delivery took longer than expected. 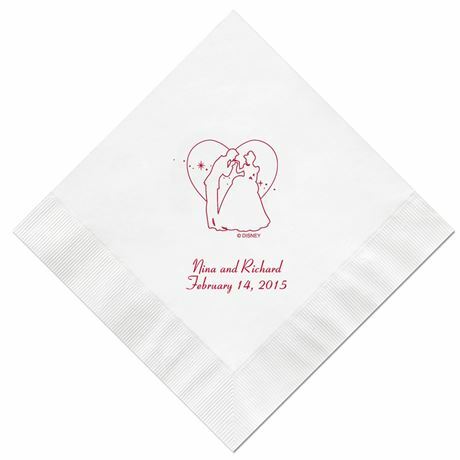 The napkins looked exactly like the sample, shipped in a short amount of time, and were reasonably priced. I'm very happy with this purchase and would use them again. They will be used at the upcoming wedding reception of our daughter. These napkins were lovely and exactly what I was hoping for. I used them at my wedding at the cake table. 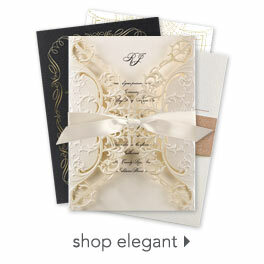 They tied in nicely with the Cinderella save the date cards. They weren't distracting or childish - the dark blue foil against the silver looked very elegant and added just the right touch!